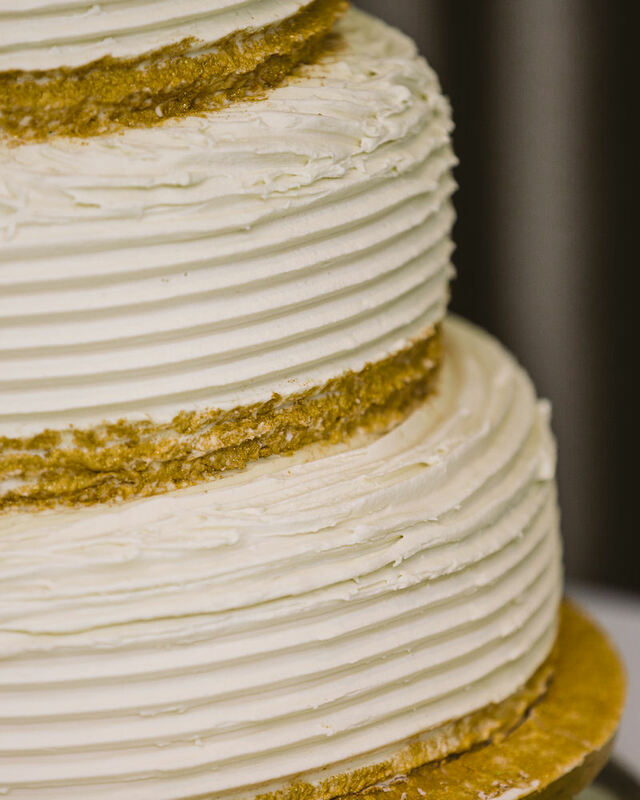 Our mail order service offer a bespoke cake making service which can be delivered to your door anywhere in the country. 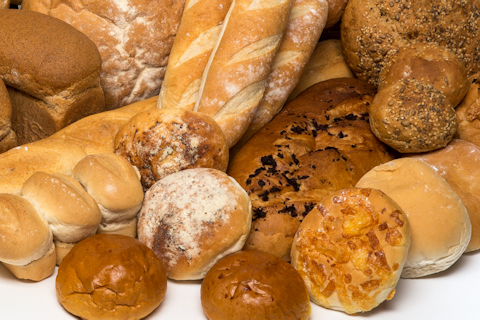 Take a look at our wide selection of products, all freshly baked daily at our home bakery in Farnsfield. 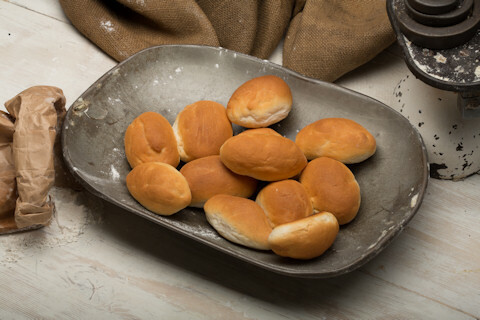 Supplying local stores, farm shops, butchers, schools, visitor attractions, hotels, pubs, restaurants and cafes with our delicious bread, rolls, cakes and savouries. 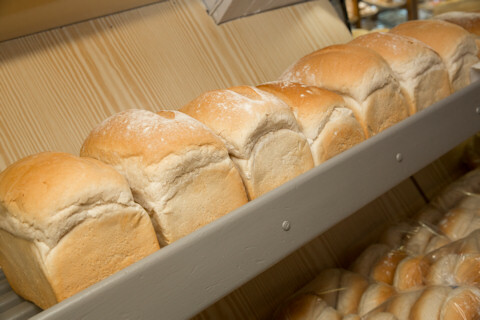 Atherley’s is a family owned bakery in Farnsfield, Nottinghamshire, serving freshly baked quality goods. 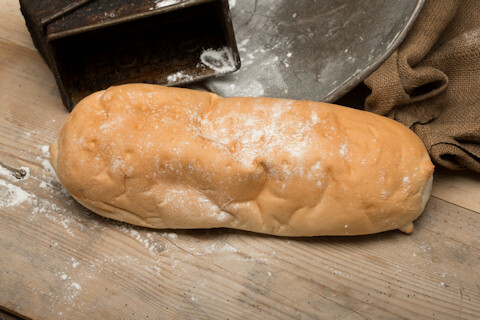 We have a wide range of hand crafted artisan breads to offer, along with traditional deserts, savoury treats and freshly prepared sandwiches. 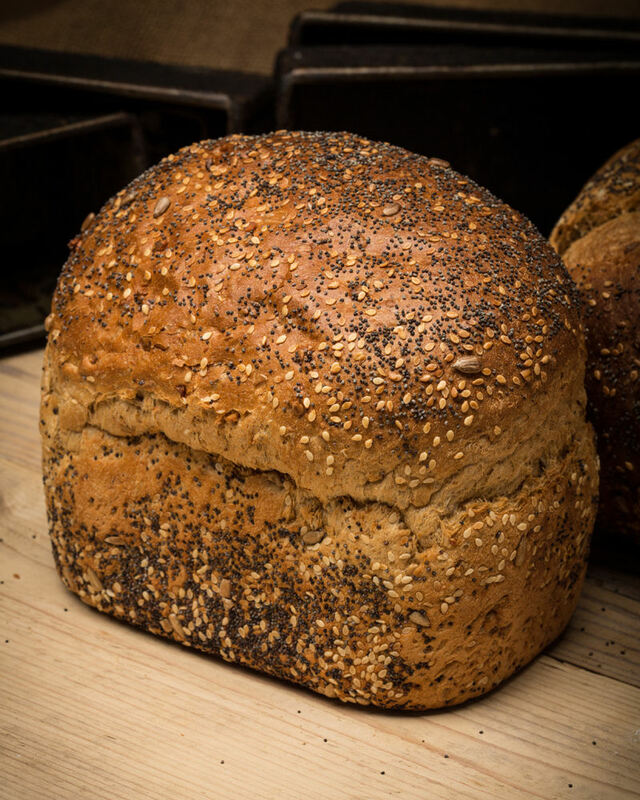 Our shop serves the local community. 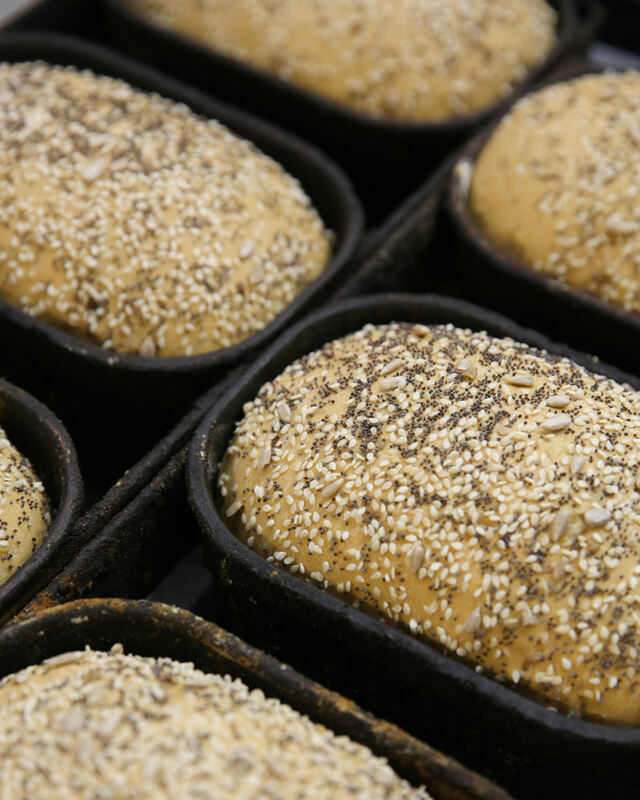 We deliver to a number of wholesale customers in the area, with dedicated packers and delivery men ensuring the best service. 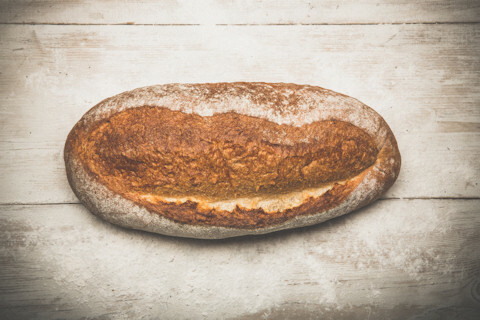 “We are passionate about what we do, and pride ourselves in using the finest ingredients for our products to maintain our high standards.” – James Atherley, owner and head baker.